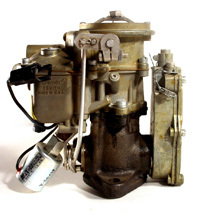 American Zenith carburetors were produced by Bendix Corporation and later by Zenith Fuel Systems. 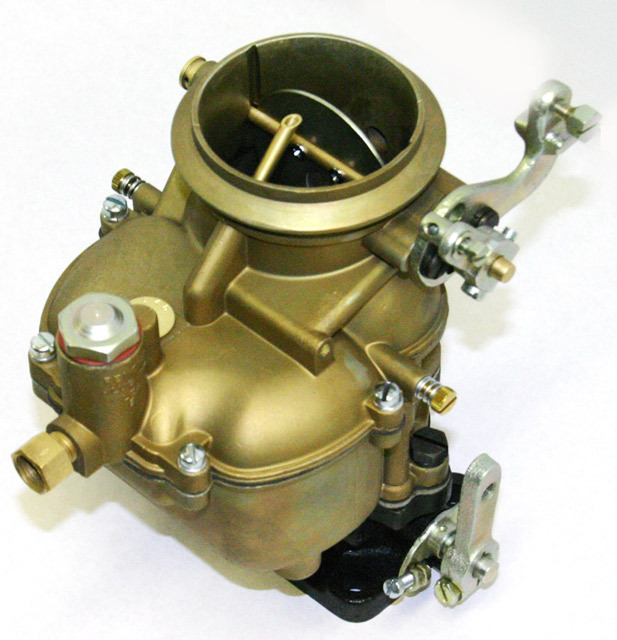 We have kits and floats for most Zenith carburetors from the mid-1930's onward. 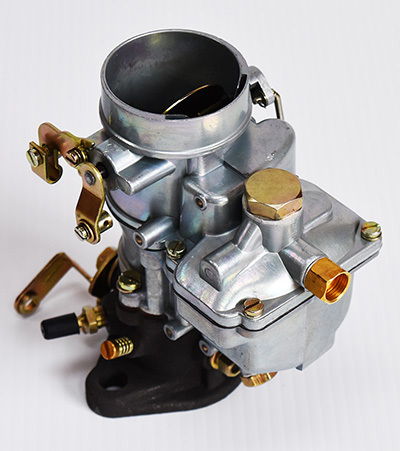 Zenith Model 28 carbs have the idle mixture screw in the float bowl, Model 228's have the screw in the throttle body. 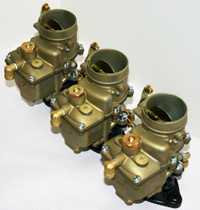 Many 28's and 228's use kit CK514. The Zenith Model 28 Duplex (Model 28ADA) was a two barrel version of the Zenith 28. It was used on a variety of large 6 cylinder truck applications in the 1940's, including REO and Federal truck. Many of these are serviced with our kit CK620.